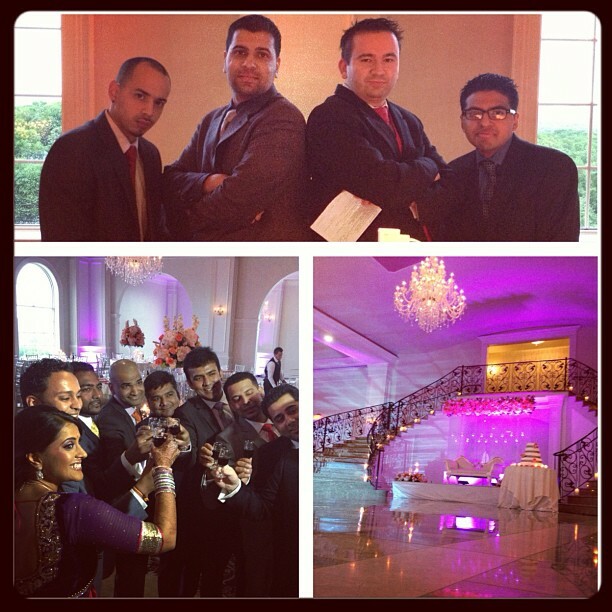 DJUSA's Event Staff would love to help you create the perfect event. Contact us for your private or corporate event this year! Contact us at (516) 496-2003 today! Memorial Day Weekend has long been a "sold out" weekend at DJUSA and marks the official start of the summer season. This year DJUSA rocked over twenty-five events across the tri-state area, as well as Florida, all through the long weekend. 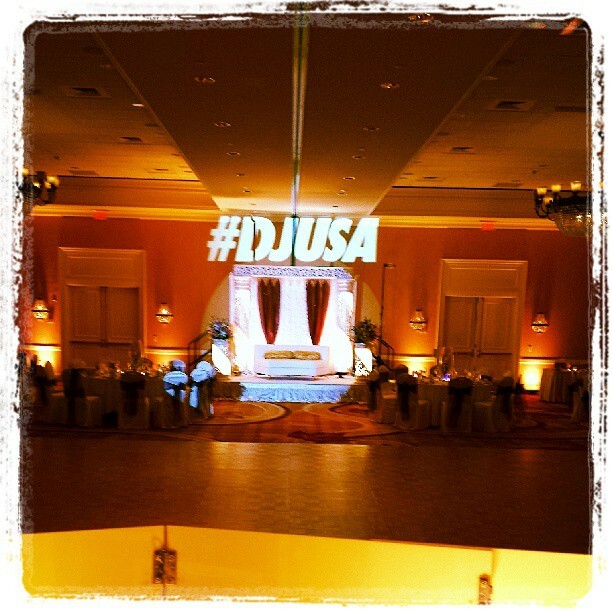 DJUSA covered all types of events including corporate, sweet 16s, and weddings. The majority of the DJUSA staff worked back-to-back days and double shifts while the office administration worked overtime to ensure the crew had everything they needed to rock the party! Are you having your event on Memorial Day Weekend 2014? DJUSA is already accepting bookings for the big weekend, so book now to lock your favorite DJUSA entertainers before they are all booked up! 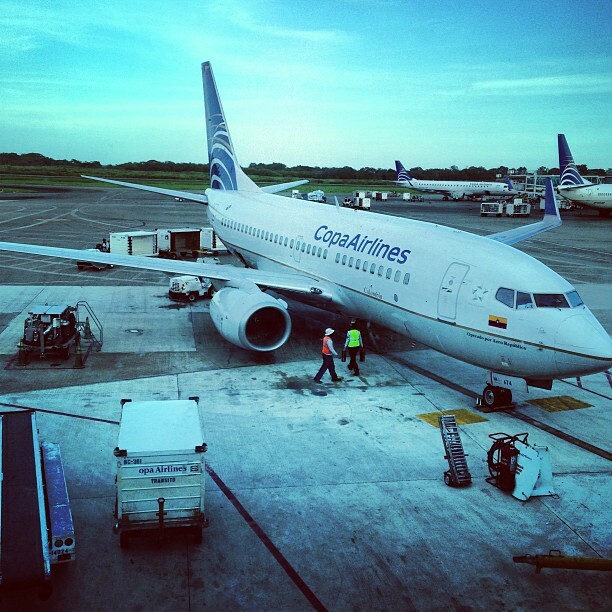 Check out some Instagram pics from the 2013 Memorial Day Weekend! Want to see more of DJUSA's photos? The first weekend in May kept DJUSA super busy with more than a dozen events. Not only did the DJUSA team rock events across the tri-state, but also rocked weddings at the Grand Cayman Islands in the Caribbean and Iquique, Chile. 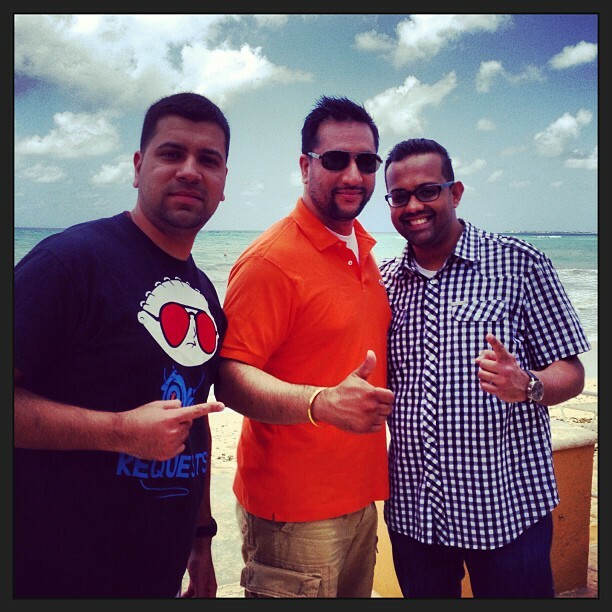 DJ Ash G and DJ Rohit worked their music talents at Marriott Caymans Islands while DJ Karan and MC Gino worked at the Terrado Suites in Chile on the same Saturday in May. 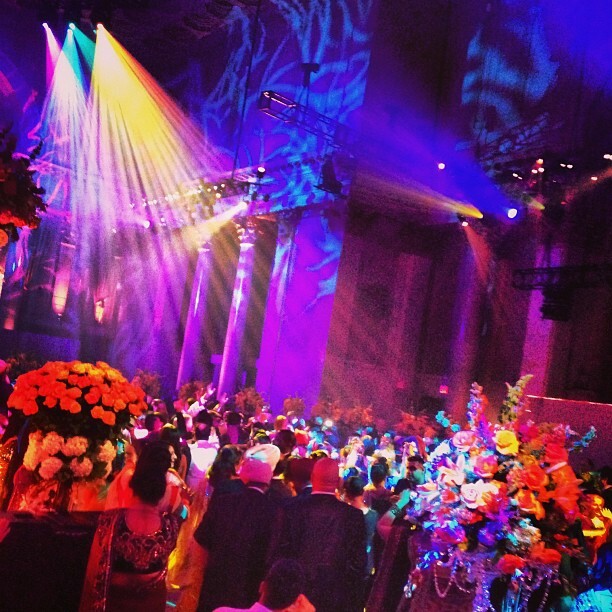 The DJUSA team partnered with local sound rental companies to make sure crowds danced the night away! 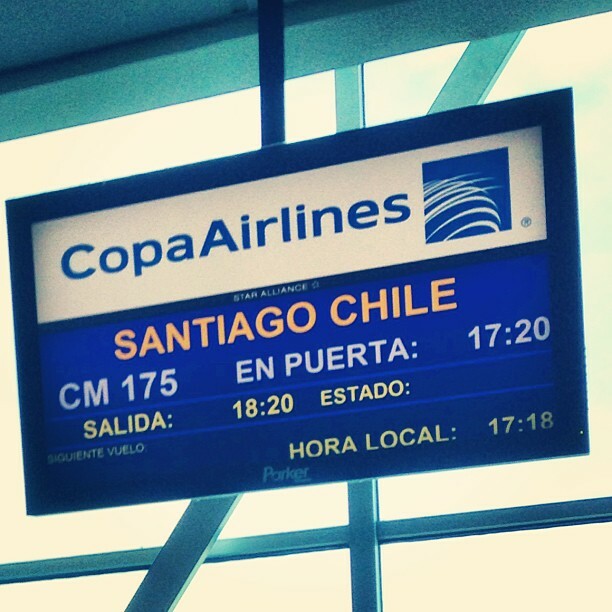 Our client from Chile was impressed and his personal feedback was best summarized in three words – "just simply incredible!" 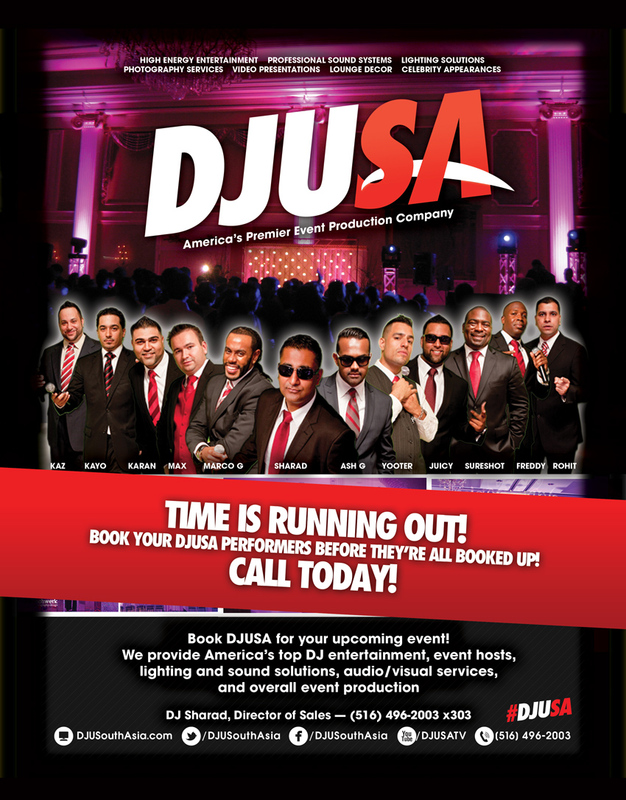 If you are looking to have a destination wedding, or if you live outside the tri-state area, remember that state and country borders can't stop DJUSA! This past year, DJUSA has worked with several schools and universities to provide sound and staging for campus wide events. 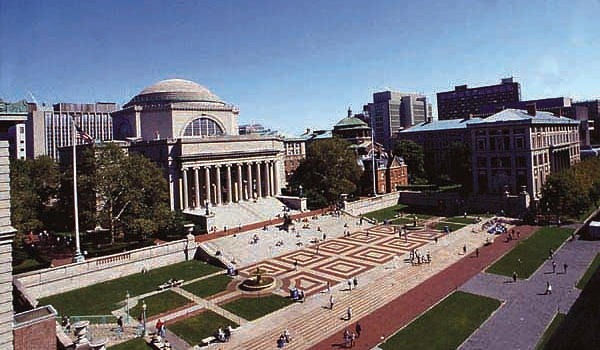 Adding to the education roster is Columbia University's Graduate School of Business. DJUSA provided sound production along with top of the line DJs to work not one, but two different graduation events on the same day. The GSB hosted graduation receptions for two of its Executive MBA programs. Students and their respective families of the Saturday and Friday/Saturday EMBA programs arrived on campus to celebrate the 2013 commencement, and DJUSA was there to help make it happen! Starting his entertainment career as a dancer and choreographer for different artists, Kayo has come up in the ranks and taken on the world of event hosting. His musical history extends into his time as a National Promoter for labels such as Jelly Bean Recordings and Thump/Universal. With 18 years in mobile entertainment, Kayo has hosted events in venues and clubs all across the country, and even internationally! How did you get into the entertainment business? How long have you been in the business? I've been in the entertainment industry for the past 19 years. When I was 16, I started off in the industry as a professional dancer. I was a background dancer for Missy Elliott and other freestyle artists. Through dancing, I toured tons of places including the Caribbean and across the US in clubs in New York City, Miami, and Vegas. I've also worked for tons of companies and danced at many private parties. Nearly twenty years later at the age of 36, I'm grown to become strictly an MC. I made the move from a dancer to an MC when I was given a shot on the mic. I was fortunate enough to have tremendous support from senior event hosts who helped build my rep and gave me opportunities to rock their parties as an MC. Just like when I was a dancer, I also travel as an MC. I've worked in Capetown, Africa and glad to work in different cities around the world! What do you enjoy most about your role as an MC? I love making people party and have a good time. Whether it is a room filled with 10 or 700 people, I enjoy commanding and controlling a room as an event host. You used to work for Jelly Bean Records. Tell us about the parallels of promoting for Jelly Bean Records and your role as an event host. When I worked for Jelly Bean Records, I used to promote records made by the label. I was constantly on the phone with different music distributors. For example, I spent time working with DJs to make sure they spin the records at clubs. I was also a promoter for the Billboard, radio and mix shows, and record pools. Like what I did at Jelly Bean Records, I do the same as an MC because it is all about networking and relationship building. Promoting a record to a DJ is similar to commanding a room at a party. I'm speaking to an audience and guiding them through the program as well as motivating them to stay energetic throughout the event. What are your favorite music styles? This is an easy question...I'm a Puerto Rican from the Bronx so naturally my favorite music style is old school hip-hop. I also love to Salsa so I enjoy Latin music. Other types include soulful house and I basically can dance to anything! 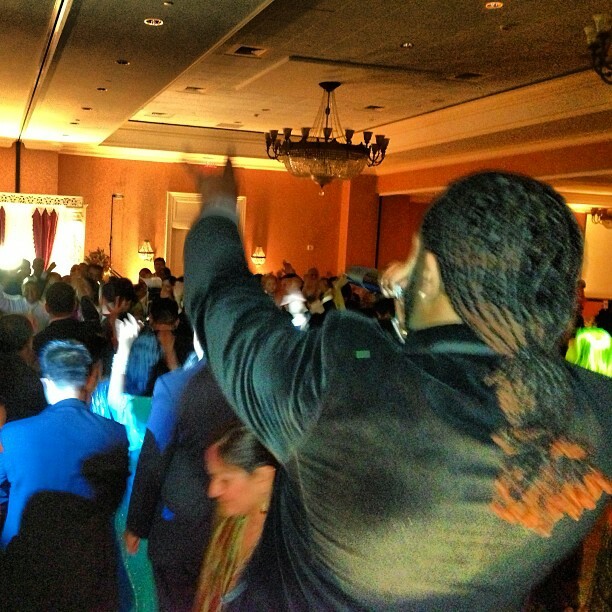 You've worked at hundreds of private and corporate events. Please highlight the most memorable events. There is no one single event that sticks out because I treat each gig as its own. There is no event that tops another. 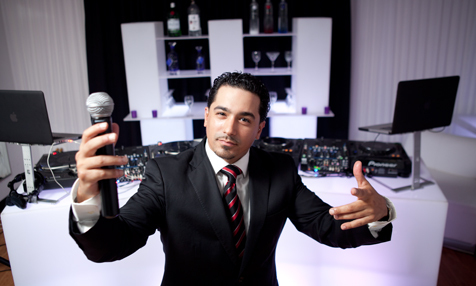 As an MC, it is my job to make any event the best of what it is regardless of whether it is at a basic or luxurious venue or a room filled with fifty or five hundred guests. 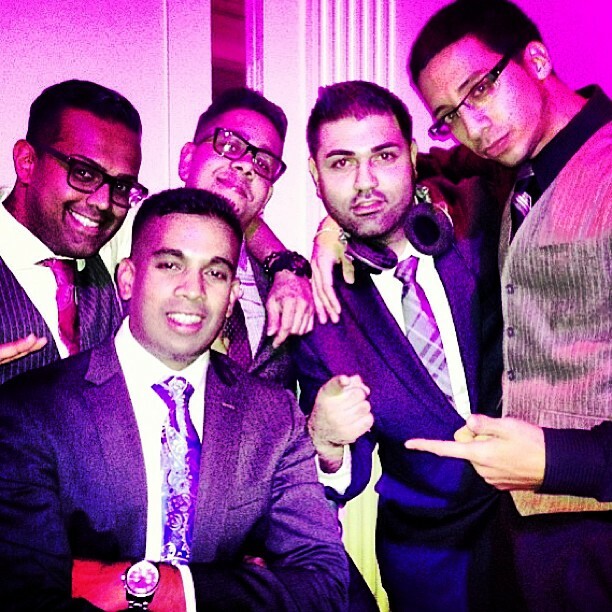 Ultimately my drive is to be at an event and rock the floor the whole night! 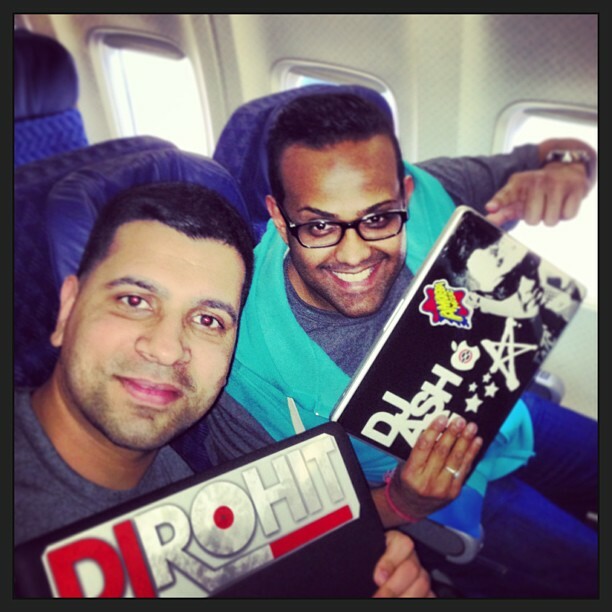 I was introduced to DJUSA through DJ Sharad who I have known for a long time through working in the entertainment industry. I love DJUSA and the brotherhood among the team. Sharad treats DJUSA the old school promoting way. He uses every avenue to promote his business starting from the streets to everywhere on social media. 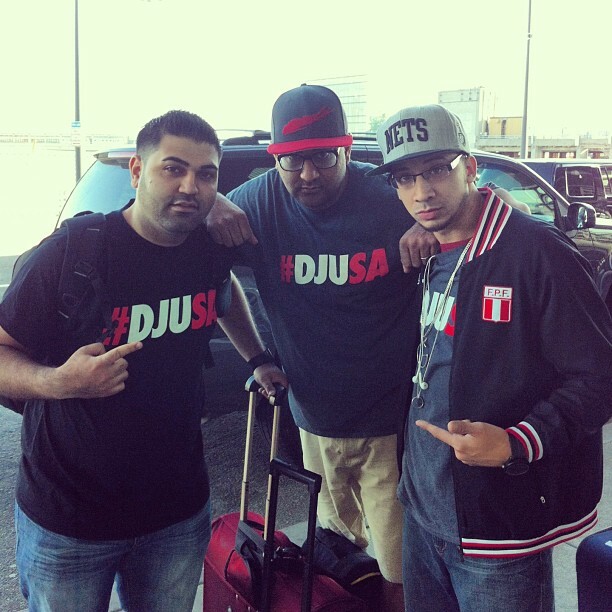 At DJUSA, I've had the chance to diversify my career as an MC. Although DJUSA caters to many markets today, I really enjoy working South Asian weddings because they are awesome and I love the mass size of the parties that continue on for days. 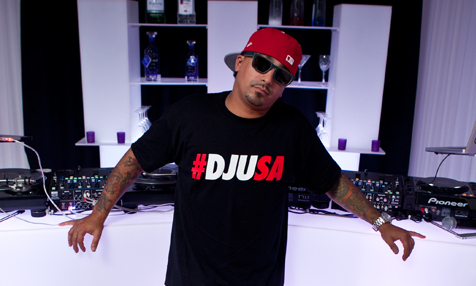 DJUSA rocks! What do you do outside of DJUSA? 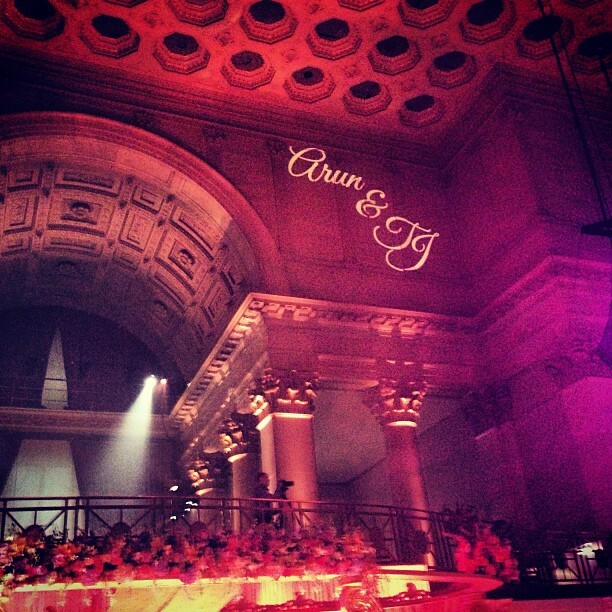 Outside of DJUSA I do sound tech and work red carpets for a production company. I host multiple celebrity events some of which include CBS Primetime, Colin Powell, and the American Cancer Society. I'm always going to keep MCing! 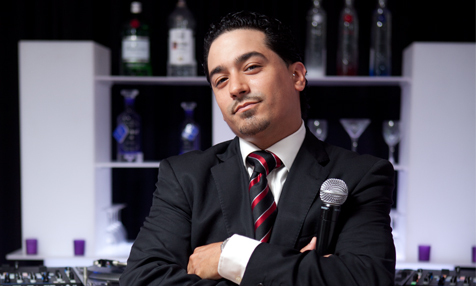 view and download our 2013 Entertainer Roster here!